Mike and Sharon Cordner founded the Teen Eagle program in 1996 to give high school students leadership development and an outlet for their Biblically-centered and politically-conservative values. Today, Teen Eagles strives to develop the next generation of leaders, communicators, and movers-and-shakers in society. We believe that every Christian citizen has a calling to engage society as informed by his or her faith, and that politics represents one of the best avenues for Christians to put their beliefs into practice. We aim to inform youth on key political issues, and to equip them with the skills they need to make a difference in the world. 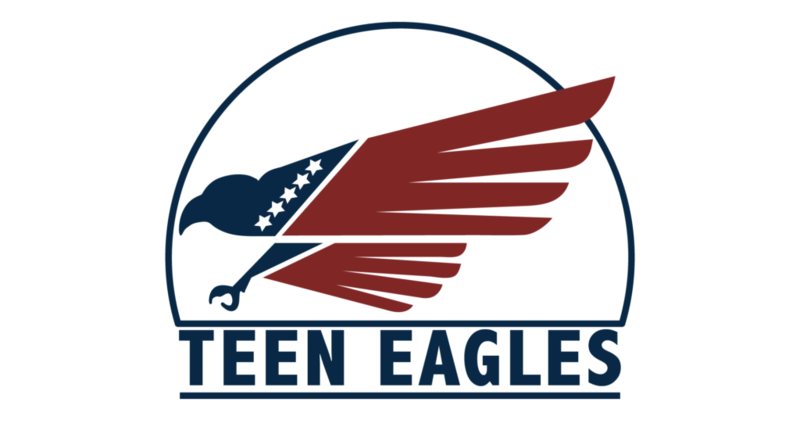 Teen Eagles Chapters exist in several states and operate autonomously. These chapters vary from book studies and current events discussion groups, to politically-active organizations with student officers, regular meetings, guest speakers, and special events. 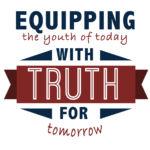 Though the structure and activities of each Teen Eagle Chapter varies significantly, the overarching mission of the Teen Eagles is to equip the youth of today with truth for tomorrow. For more information about Teen Eagles or to get involved, please visit our Facebook page.